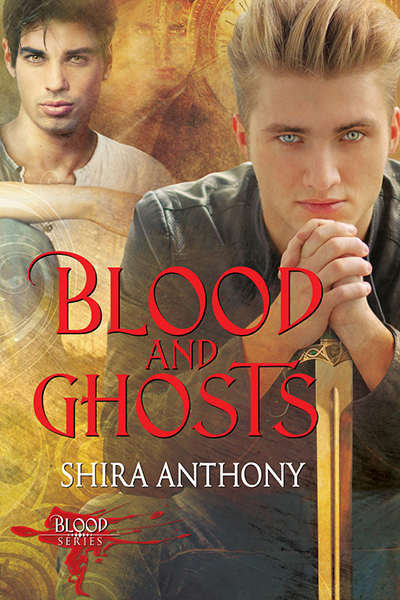 Blood and Ghosts (Blood #2) releases today, April 20th! Even better? Dreamspinner Press is running a great sale, you can purchase the book for 25% off. 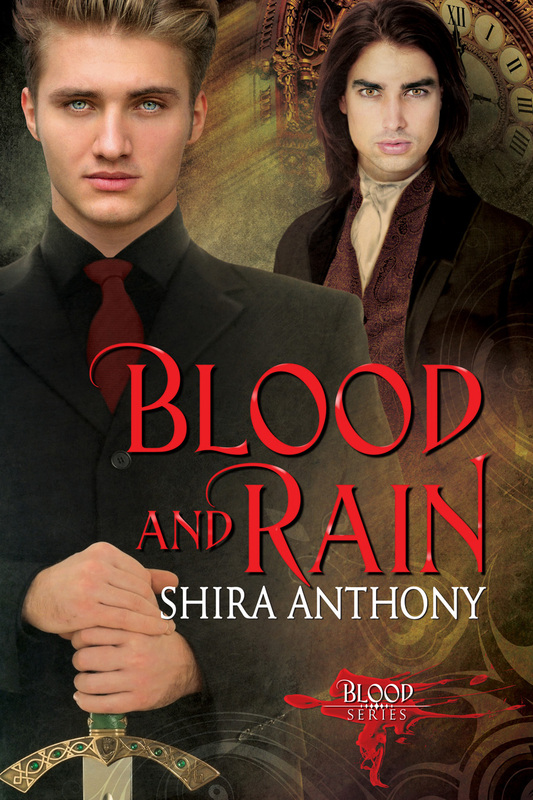 Haven’t read book #1, Blood and Rain, yet? That one’s also 25% off! Want to read an excerpt? Scroll down to the bottom of this post. book #1 because it has a bit of a cliffhanger at the end, the second book ends with a HFN. And of course, you’ll find a HEA at the end of book #3. Three, HEAs, to be precise! The last book in the series, Blood and Eternity, will be released in early 2016.